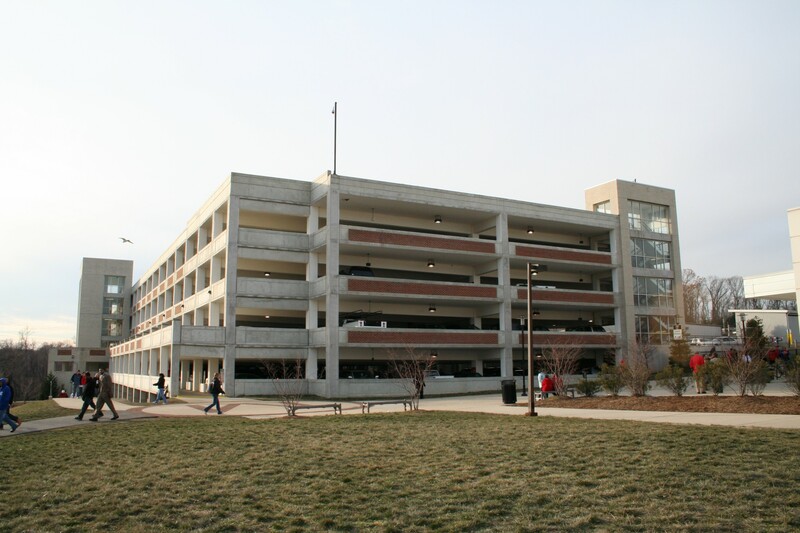 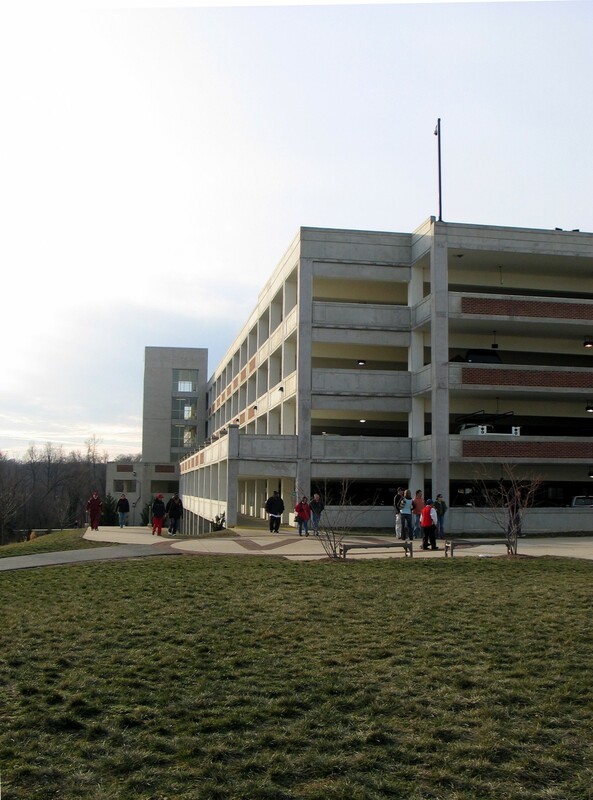 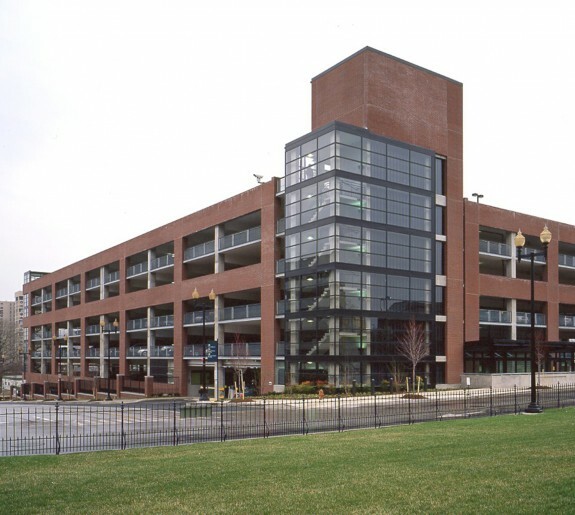 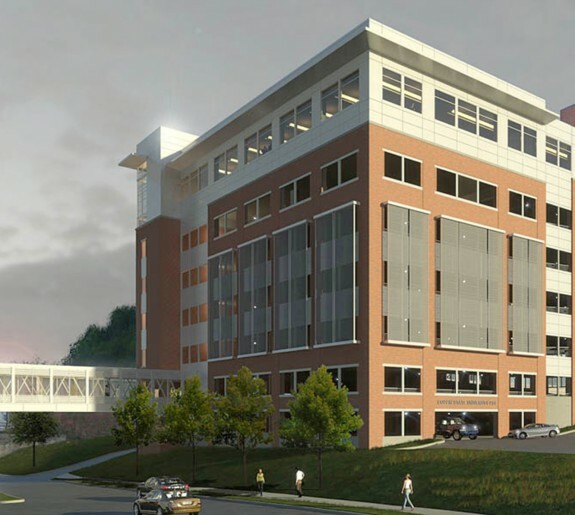 Located adjacent to the Comcast Arena at the University of Maryland, College Park, this six-story, 2,000-car, pre-cast parking garage serves the University in two capacities. 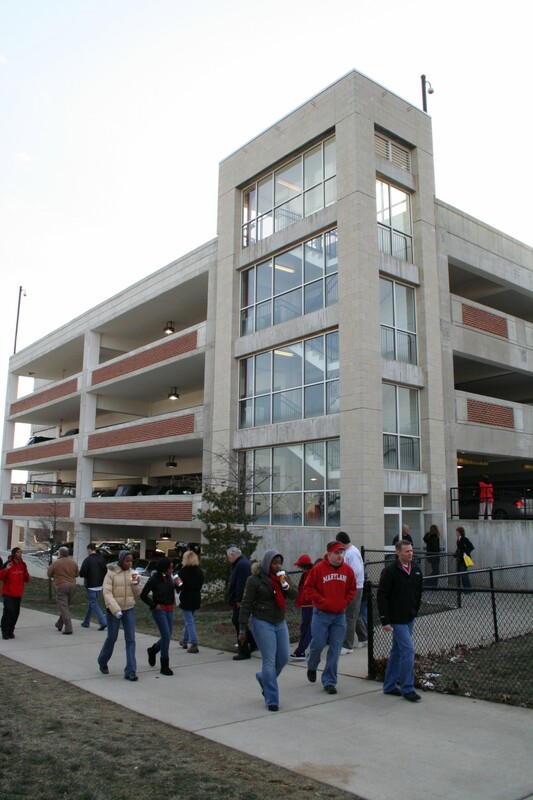 First, located immediately adjacent to the southwest entrance of the Comcast Arena, it provides sheltered parking for visitors of the sports facility. 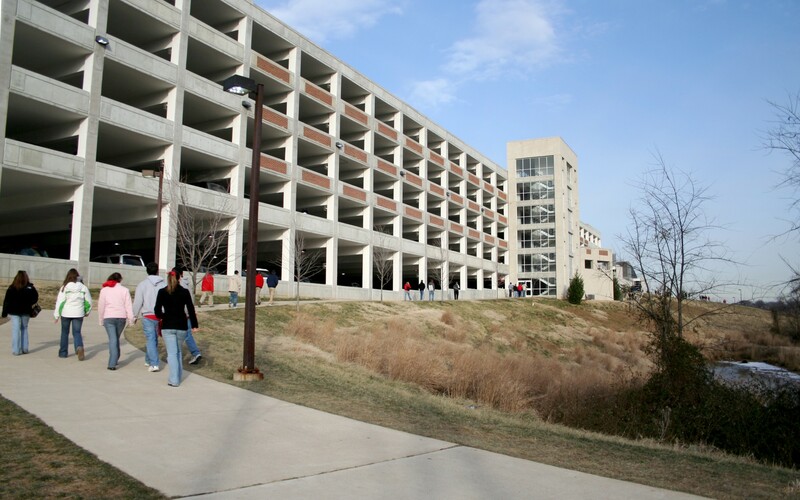 Secondly, the garage is also strategically located near a student-housing complex and the academic complex at the north end of campus, adding much-needed parking to the campus inventory for student and commuter use.